More Non Meta Ideas from 1995 – Cubic Speaks! In this last year Jaron Lanier and others have been nothing but praised by “creatives” as they “lament” the digital affects on “humanity” that they themselves so loudly and well paid for, evangelized in the early-mid 90s,– when they were young and hot with the WIRED crowd. :) And much more rewarded for driving tech religion rather than designing solutions both creative and practical for others to use in business and in balanced civic lives. Blue Mars Seems to be in the Red. It seems that Avatar Reality, the makers of the virtual world platform “Blue Mars” hasnt had too much success in gathering a PC based “user generated” creative content world. Im not surprised given my experiences following the web3d – 3D design/creative markets for almost 20 years. They have announced a “restructuring” and new direction to move to ipad/iphone access of their platform. How this factors into the high end crytek engine they touted for years , or the OTOY streaming 3d systems they spoke of last year as the “best way” to do things, none of us know. What we do know is that early adopters and content makers again have been placed in the position of having “almost nothing” as the “tech platform” maker shifts and slides from one vision of self interest to another. This continues the 15 year jouney of web3d to go beyond the “visions” of the “vc funded coders alone” and toward those who can make fuller products and services that can succeed beyond the tech press and culture/buisness. Its just a shame as the model to make games keeps showing a return when you combine good creative design, good technical design, good marketing and adult supervision in production and consumer services. 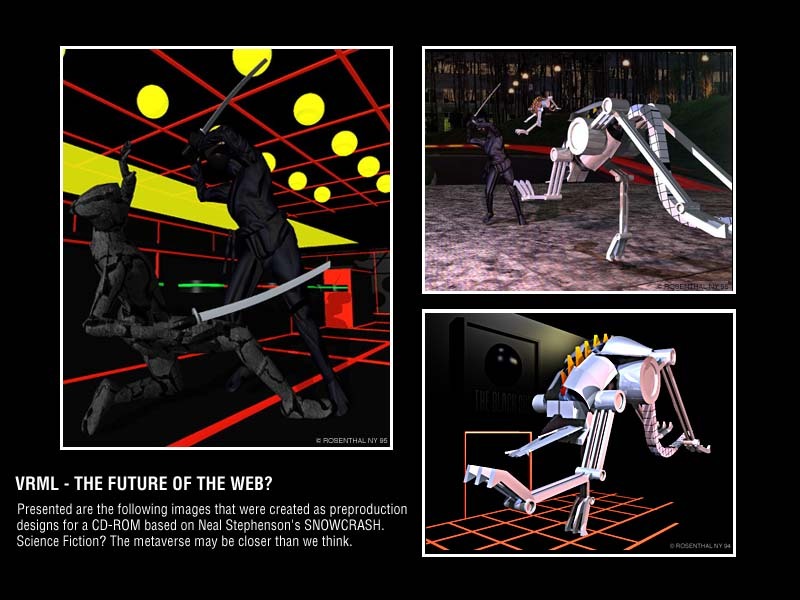 Shame, it’s all just more SYD MEAD visualized worlds, we’ll never get to see or experience virtually. UNITY3D vs. FLASH vs. WEBGL – The PR BATTLE BEGINS- REALITY HITS NEXT YEAR. Im surprised by the Q2 “release” statement from Adobe… we shall see…;) Also we shall see what “level of primetime” molehill offers. It may be a low level as WebGL and if so, all of the “killer web3D” projects that will come out in 2011 versions of 1999 attempts at car configurators, 3d banner ads, furniture /room decorators, and mainly “clicker 3d games” will be seen. If Unity3D “does” get bought up by Autodesk, then the future of media on the web is a full out ADOBE vs AUTODESK — 2d vs 3d designer battle royalle as each industries “top dogs” of the moment will find out that they must choose to pay ball….maybe then reality of the “entire 20 year sad game” of tool makers running the design/media biz may come to moment of clarity for so many in the profession….